Armed with a 6 teraflop GPU that enables 4K gaming at 60FPS with ease, the Xbox One X will play all of your Xbox One games. Certain games will support a higher 4K native resolution along with HDR color (HDR10 to be exact) if your TV allows. What does this mean? Crisper images with punchier colors combined with silky smooth frame rates. Games that support these features will have an "Enhanced for Xbox One X" logo on the box. You can see the list of supported games on the Xbox site. As of now, Co-Optimus won't be tracking this feature in our database, just like we don't track the PS4 Pro enhancements. Along with support for all of your existing games, all of your existing accessories will work with the Xbox One X - controllers, chargers, usb drives, etc - they are all compatible. 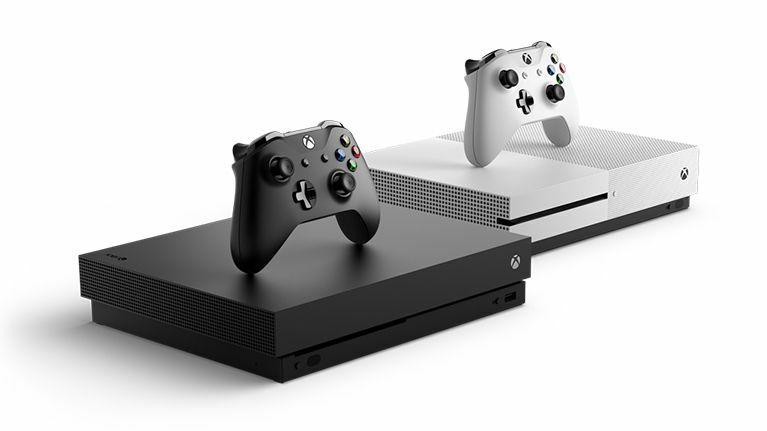 Perhaps the most impressive feature is the size of the console - it's actually smaller than the Xbox One S. All thanks to liquid style cooling typically found in PC graphics cards today. 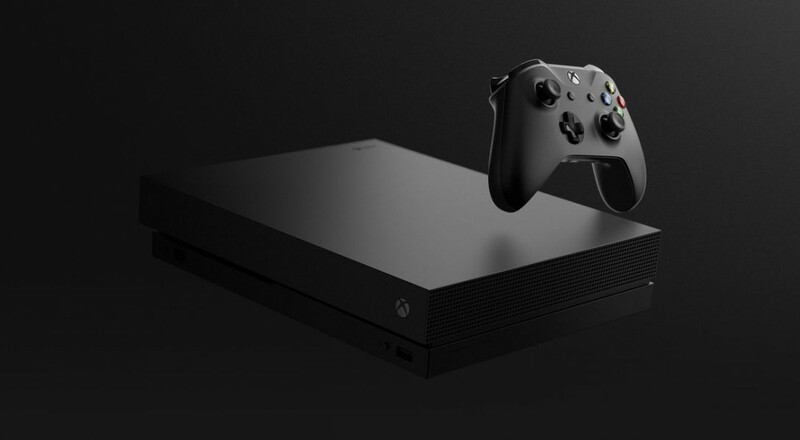 The Xbox One X will release on November 7th for a price of $499.99. It'll include a 1TB hard drive. As of now, retailers are being cagey about preorders. Page created in 0.5879 seconds.